Doğan was convicted of disseminating “terrorist propaganda” in social media posts and news stories. 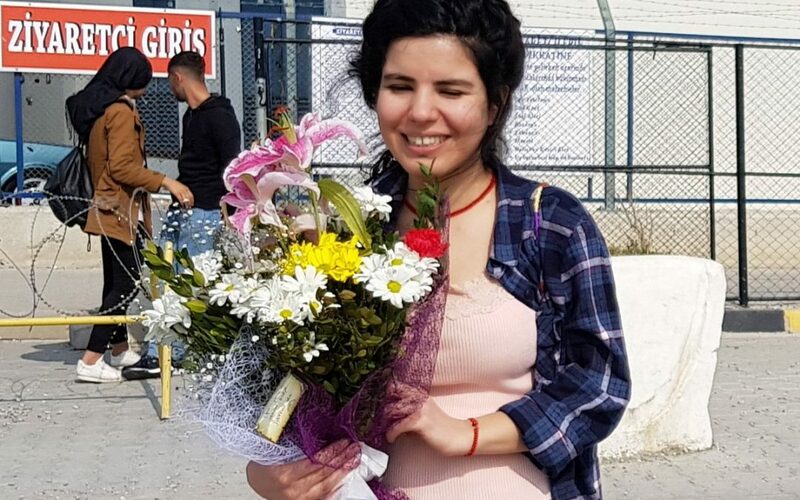 According to Turkish media outlets, she was released due to the completion of her sentence. In June 2018 the Washington-based International Women’s Media Foundation (IWMF) gave a Courage in Journalism award to Doğan.